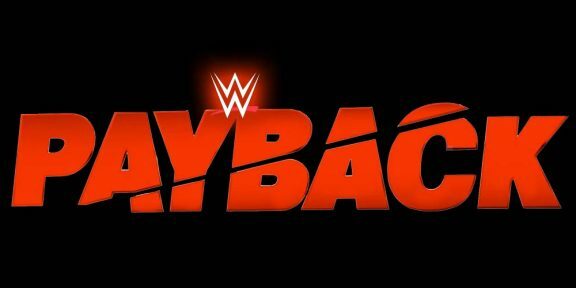 Payback this year will be taking place at the Allstate Arena in Rosemont, Illinois on May 1 with pre-sale on now on Ticketmaster.com using the code CHICAGO. The pre-sale will end on March 11 at 10PM CST and tickets go on sale to the general public on March 12 at Noon CST. Ticket prices are $25, $50, $80, $125, $155, $350, and $500. 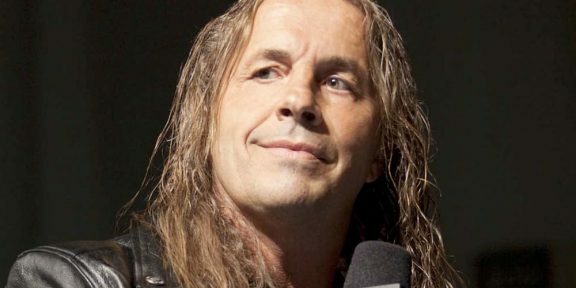 The month of May will host two pay-per-views, Payback and then Extreme Rules in New Jersey just three weeks later on May 22. New Jersey was originally getting Payback but WWE then switched the two shows.